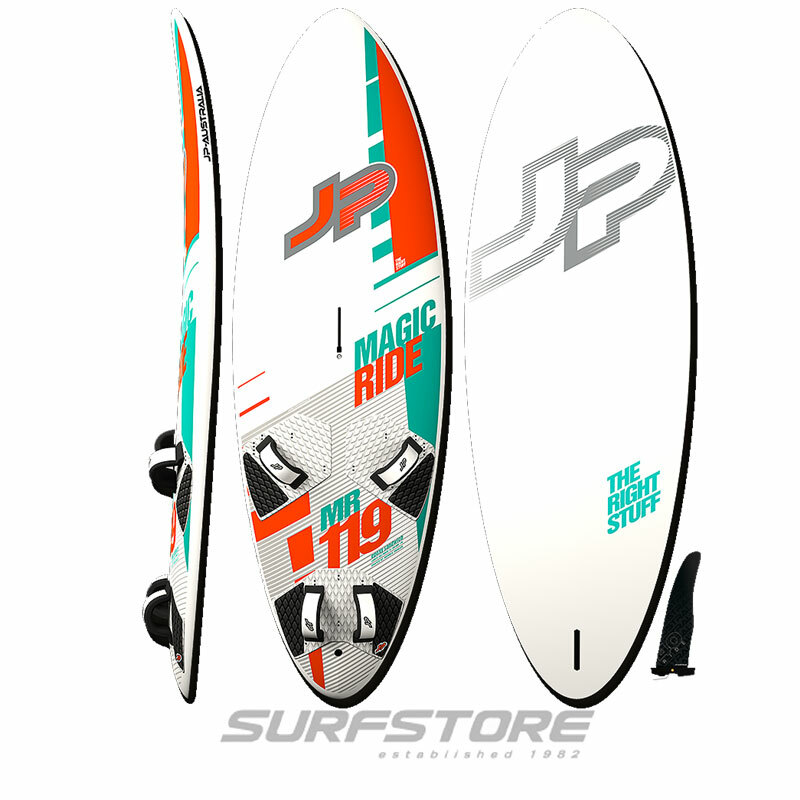 This new generation of freeride boards sits right between the Magic Ride and Super Sport. 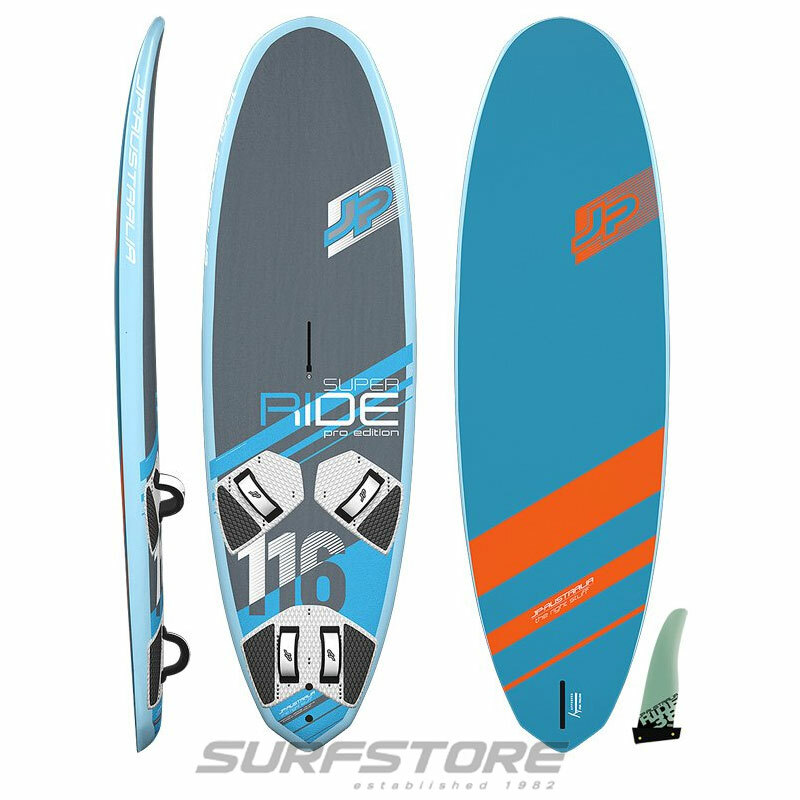 They provide a totally new windsurfing experience as they jump on the plane early, get seriously fast and at the same time are super comfortable and easy to ride. It‘s amazing how easy it is to get super fast on them. Also, they never ever get out of control even when fully powered up. They are a “must have” for every ambitious freerider.They are a bit sportier than the Magic Rides and almost as fast as the Super Sports, but way easier and more comfortable to ride. In fact, riders who are not as advanced, will be faster with the Super Rides than with the Super Sports, because it is way easier to go fast with the Super RidesA trade mark of these shapes is that they reach incredible speeds already in moderate winds. 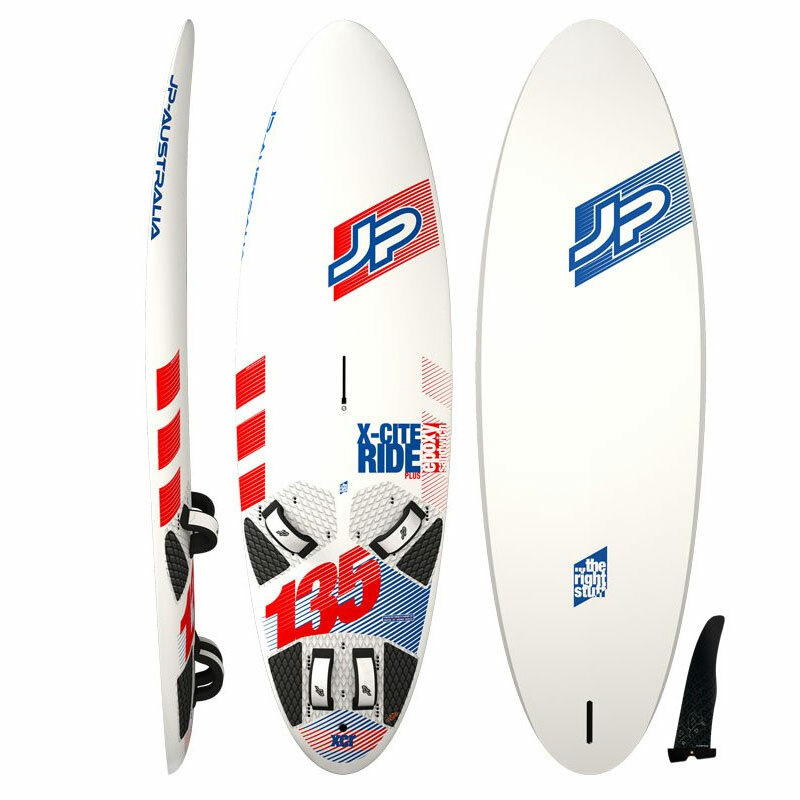 For this new concept JP picked the best features of all the board lines to come up with an amazing all-rounder. They took the bottom curve and V flow from their Slalom boards resulting in early planing, explosive acceleration and incredible top speed. The high water position lets the boards fly over chop. Even big chop won’t bother you or slow you down.They are compact and relatively short overall and not too wide in the midsection. The center of gravity is close to the mast base, which reduces swing weight, provides an incredibly smooth ride and gives you a lot of control. The parallel outline delivers stability when not planing. All this makes it a real pleasure to ride in all conditions.Towards the tail they reduced the width creating additional outline curve. 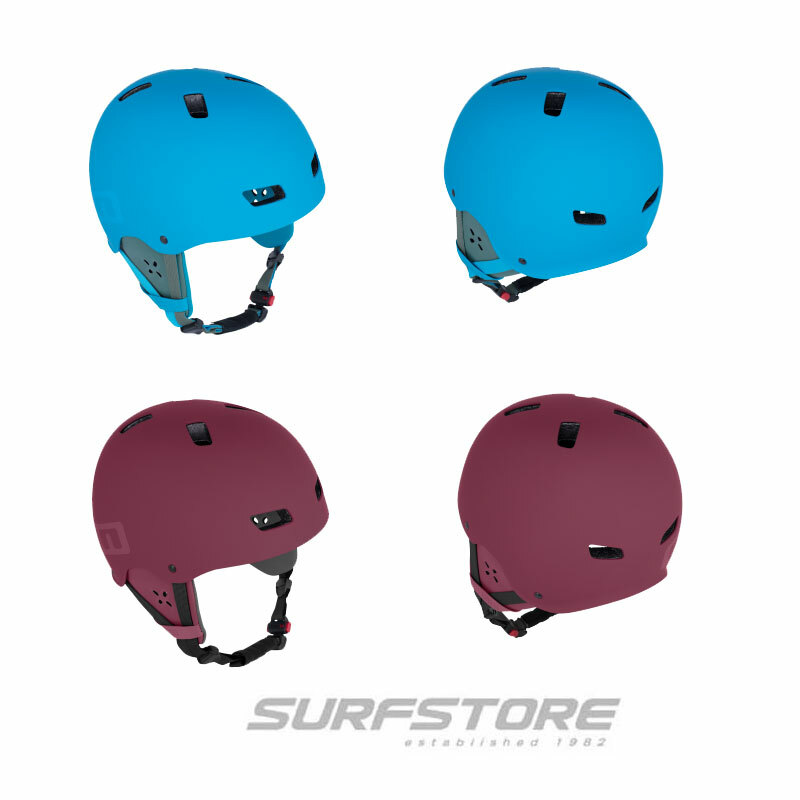 Your success rate of making all kinds of gybes, and the fact that you will plane out of them, will leave you and your sailing buddies speechless.The smoothly domed deck shape guarantees a comfortable stance and makes it easy to get into the footstraps, no matter if you chose the inboard or outboard option. 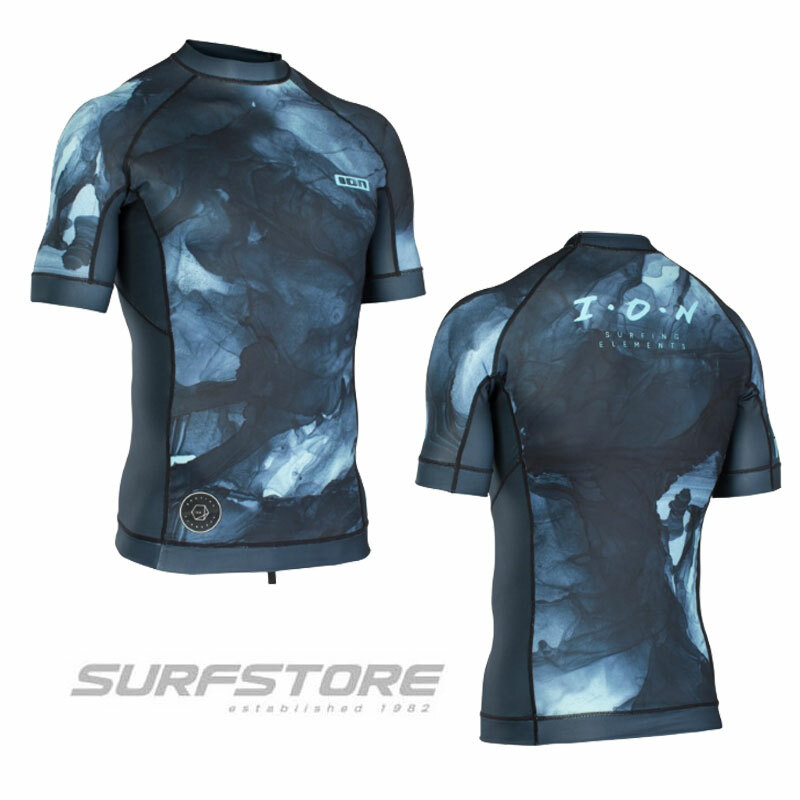 All strap options provide good leverage to load up the fin and accelerate.